1) There is “cacao” and then there is “cocoa”. We always knew about “cocoa” but “cacao”? We thought that was the French term for “cacao”! As it turns out, the term “cacao” is usually used to refer to the bean of the fruit of the cacao tree but, once fermented, it is typically referred to as “cocoa”. This is the explanation we found on the Equal Exchange website as well as in the book called Raising the Bar, The Future of Fine Chocolate. 3) Shockingly, the cacao grown in West African plantations, including those in Ivory Coast, has been associated with child slavery. The topic is well documented – in 2014, CNN even devoted an entire documentary on the issue – and a corporation like Nestle cannot guarantee that the cacao used its chocolate products does not involve child slavery. To us, that meant farewell to most mass-produced chocolate candy bars that are the most likely to contain cacao from West Africa. 4) A 70% chocolate is not a 70% chocolate. 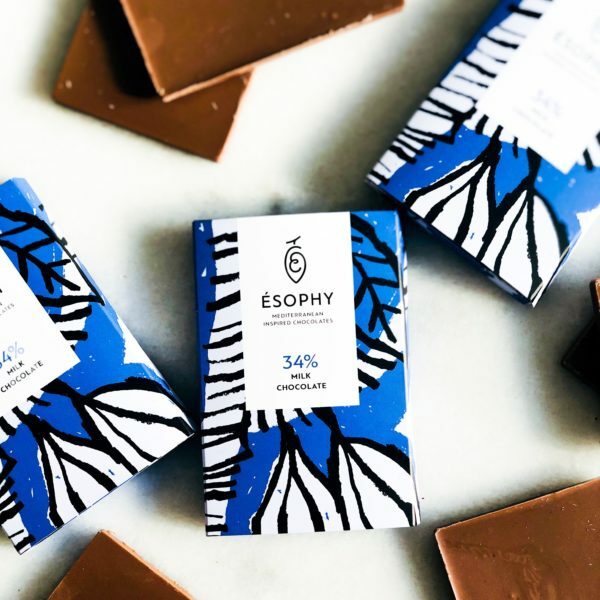 Let us explain: the 70% chocolate bars you buy at the grocery store are usually made from a blend of cacao beans formulated to taste like what we have come to associate to “chocolate”. If you are mostly used to these bars, your first taste of a quality, single origin chocolate, will send you to a land of both delight and confusion. 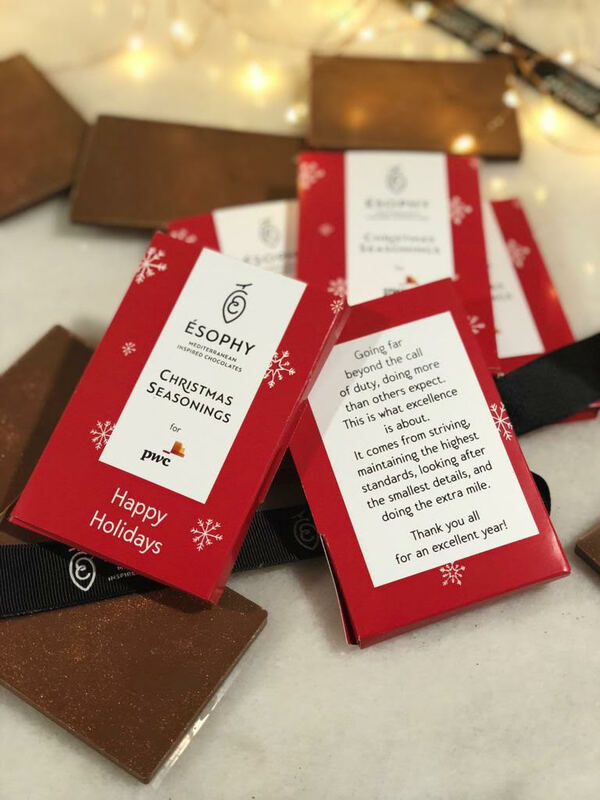 We will never forget our first taste of a 70% Madagascar chocolate, whose complete lack of bitterness and bright citrus notes totally threw our taste buds off: that bar did NOT taste like chocolate! 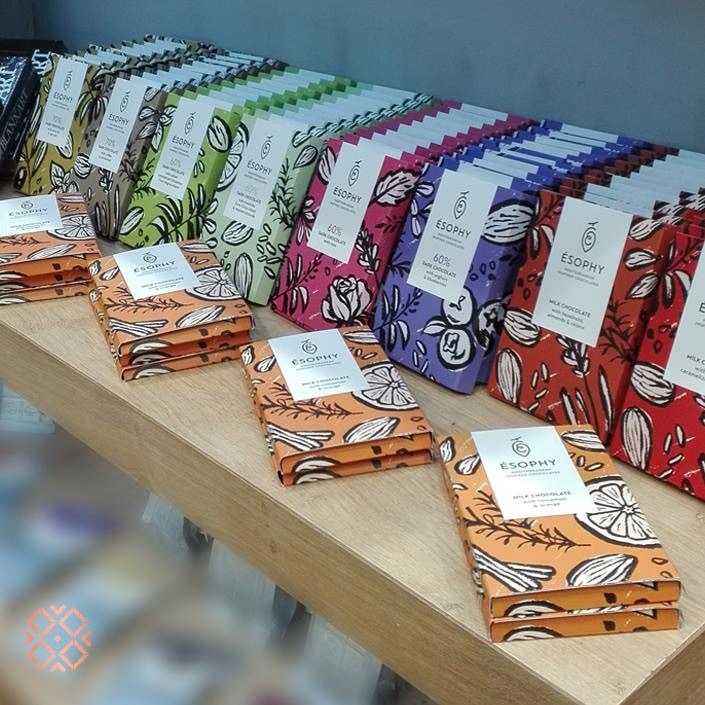 As you further explore the world of single origin chocolate, you will discover that an 80% bar is not always darker or more bitter than a 70% chocolate bar from the grocery store and you may find that a 70%, single origin chocolate is too sweet for your taste. In the world of single origin chocolate, the percentage of cacao specified on a wrapper is not an indication of how dark, bitter, or “chocolate-y” your bar will be. 5) A chocolate-maker is not a chocolatier. It took us months before we realized you could not use these terms interchangeably. 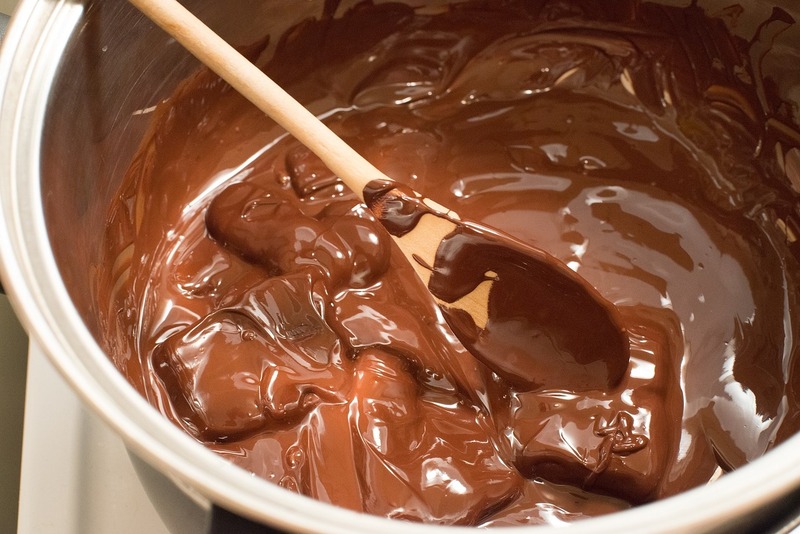 A chocolate-maker makes chocolate from scratch, starting from cacao beans. 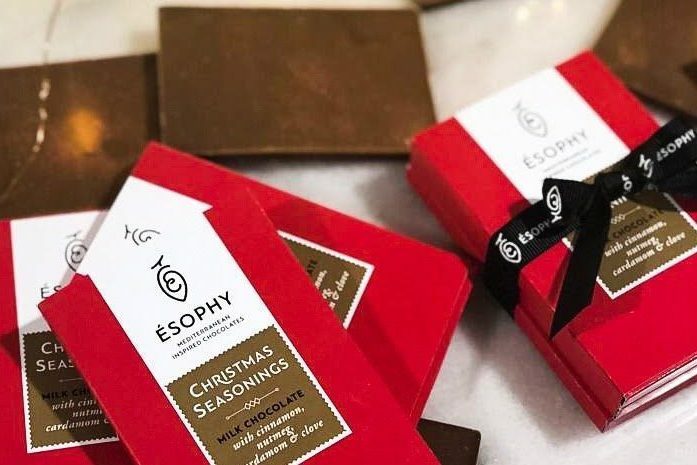 A chocolatier uses already-made chocolate, typically referred to “couverture chocolate”, to use in his or her chocolate creations (think truffles and bonbons, or even bars.) We like to say that chocolate-makers express their personality by making chocolate and chocolatiers by making chocolate confections.